Discuss encapsulation arrangements with your care provider. Book your encapsulation through our online service. Your collection kit will arrive in the mail within 2 weeks of booking. Please read the instructions and place the collection kit with the items you will bring with you to the hospital. Remember to bring your collection kit with you to the hospital. Notify me that the baby has been born so we can discuss details for time and place for the encapsulation to be started. 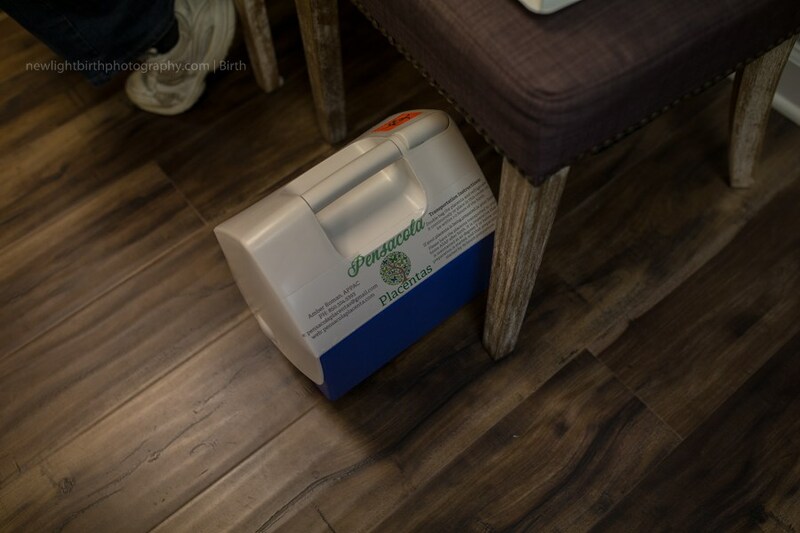 Make sure the placenta is continuously covered/surrounded in FROZEN ice OR is placed (still in the cooler) in your refrigerator at home. Take the placenta to the agreed upon location for encapsulation as soon as possible after birth. Have your remaining fee arranged and available for prompt payment after the encapsulation is completed. Maintain the placenta capsules in a correct storage location--a cool, dark place away from damp is best, such as the freezer. The refrigerator is NOT appropriate and will encourage mold growth. Control dosage. 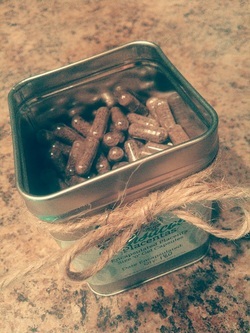 You will increase or decrease dosage as you see fit--suggested beginning dosage is 1 capsule 3 times per day. Monitor your reactions to ingesting your pills; ingesting your placenta is completely under your control, so please discontinue use if you feel you are experiencing ill effects, are running a fever, or become pregnant. Provide Feedback! 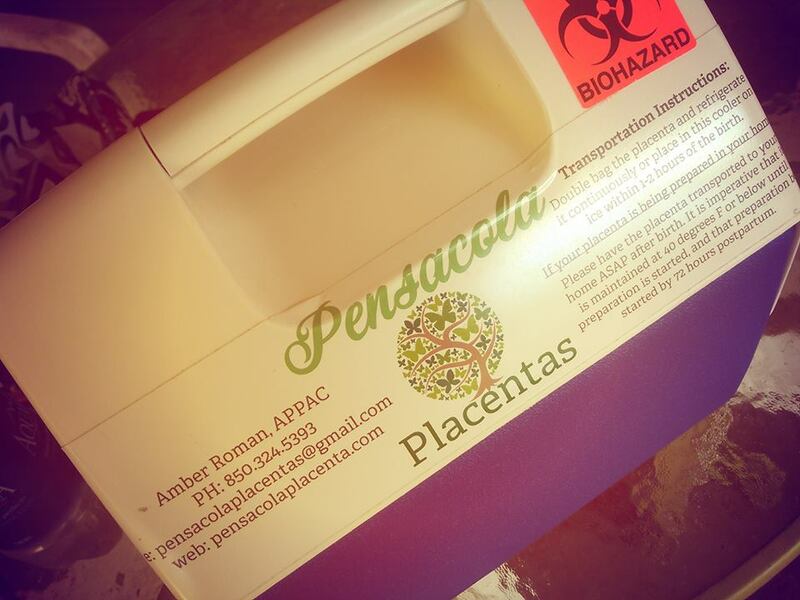 I love hearing about my clients' experiences--please consider leaving a review on the Pensacola Placentas' Facebook page at www.facebook.com/pensacolaplacentas/ .